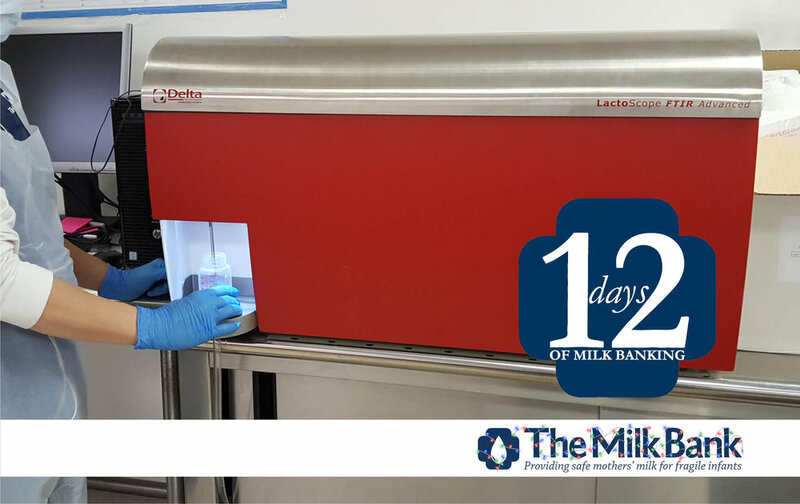 In the spirit of the holiday season, The Milk Bank staff is embracing the popular song, The 12 Days of Christmas, to showcase our milk banking process as we lead up to Christmas Day. Follow along with us (come back to see the other days! ), and enjoy your families throughout the holidays! We are so thankful for the many delivery and courier persons who help us to get this precious gift into the right hands. 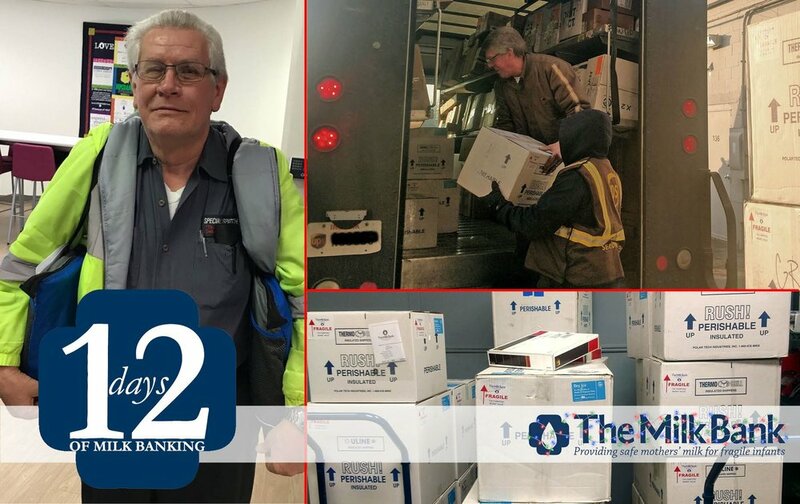 Each box includes a packing slip with information on the milk batch, including analyzed results. 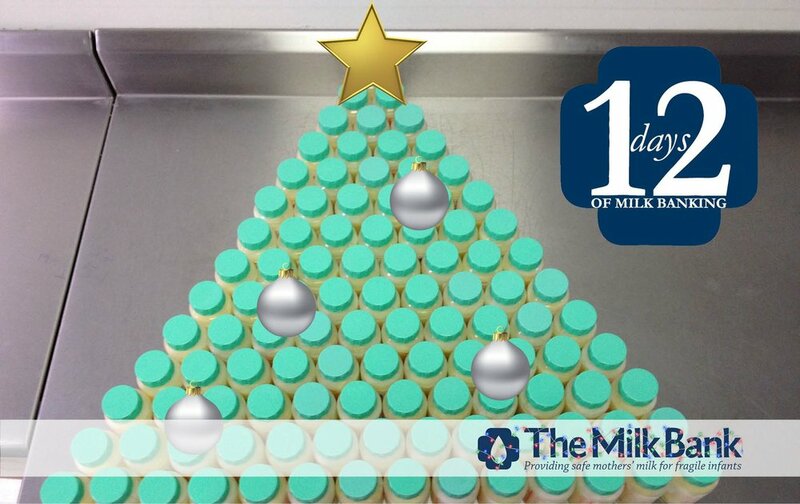 In the month of December, we delivered pasteurized donor human milk (PDHM) to eleven outpatient families. Did you know that you can purchase milk for your own baby? Regardless of the child’s age, we are happy to help you determine how much breast milk you need and ship it directly to you. 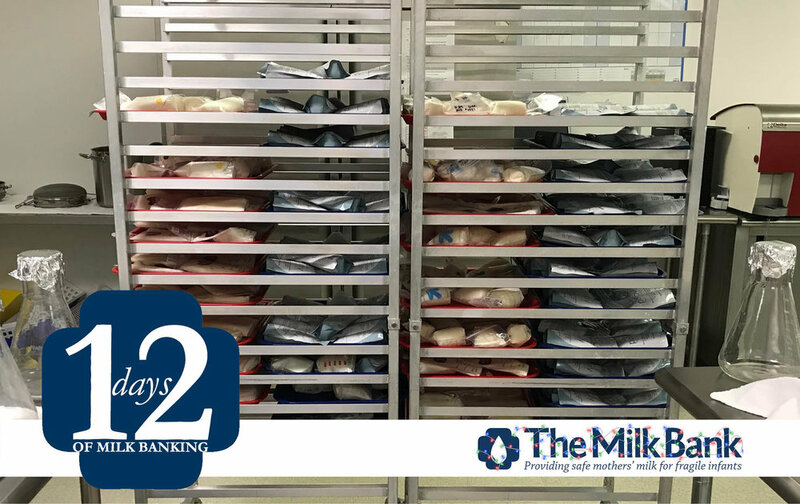 Our walk-in freezer maintains a temperature of 21 degrees Fahrenheit, ensuring that both raw and pasteurized milk is stored safely. We can use breast milk for up to 12 months from pump date, but because of demand, we often use and distribute much sooner. Some batches can include upwards of 600 ounces! Milk is dispensed into 2, 4 and 8-ounce bottles. The most common orders we receive are for 4-ounce bottles. 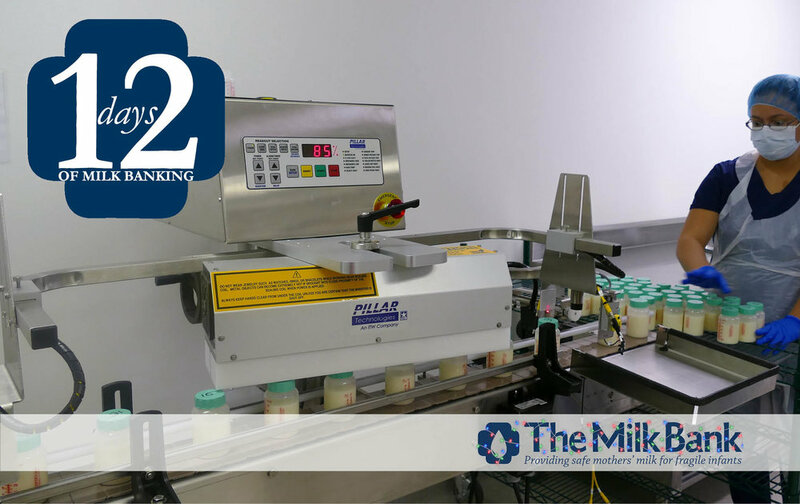 Pasteurizing breast milk requires eight steps. Thawing: Frozen milk is gradually thawed. Analyzing: Milk is analyzed for nutritional content. Pooling: Milk is mixed to ensure even distribution of nutrients. Bottling: Milk is dispensed into sterile bottles. Capping: Each bottle is capped with a lid that contains a foil laminate seal. Sealing: Airtight sealing of every bottle is accomplished by an induction sealer. Labeling: Each bottle receives an individual label with batch and bottle numbers. 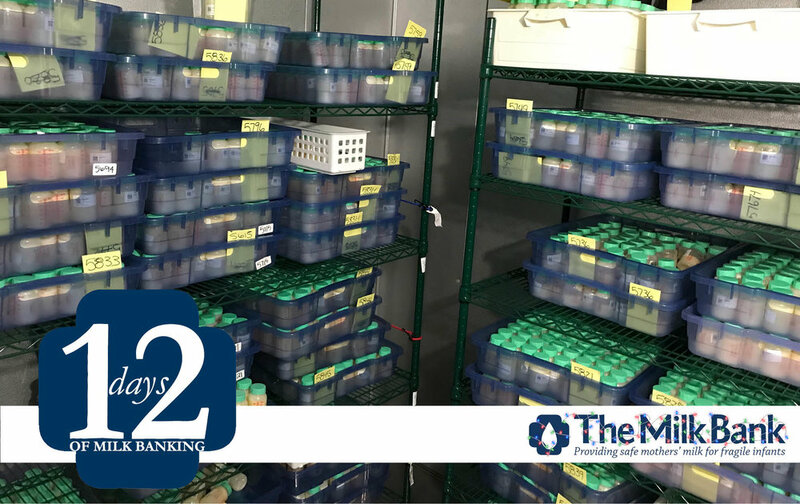 Pasteurizing: Batches containing 142 bottles are pasteurized at 62.5 Celsius for 30 minutes before being rapidly cooled and placed into the walk-in freezer. Each donor’s milk is assessed through our high-end analyzer equipment to ensure every batch contains the targeted calories and protein requested by hospitals. Cleanliness is a priority. 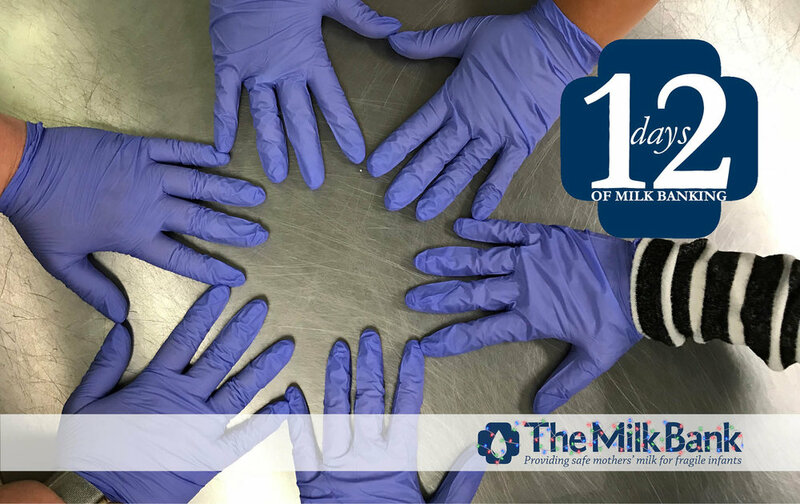 All TMB staff members thoroughly wash their hands and wear protective gloves and masks when handling milk and equipment. We make sure our work spaces are sanitized to avoid contamination of any kind. Once thawed, milk from several donors is combined and mixed together for a minimum of five minutes to ensure proper distribution of nutrients. This creates a larger batch in which to pasteurize, bottle and dispense. 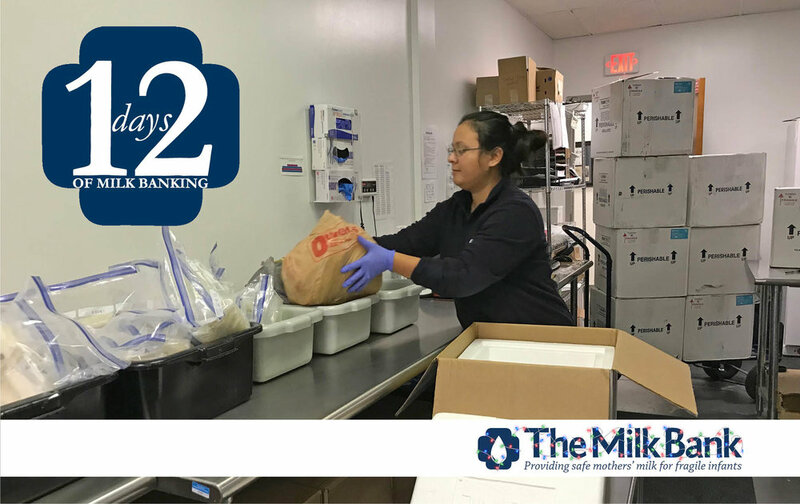 Once milk has been accepted for use, bags and bottles of frozen milk are placed on trays to partially thaw in a clean environment. 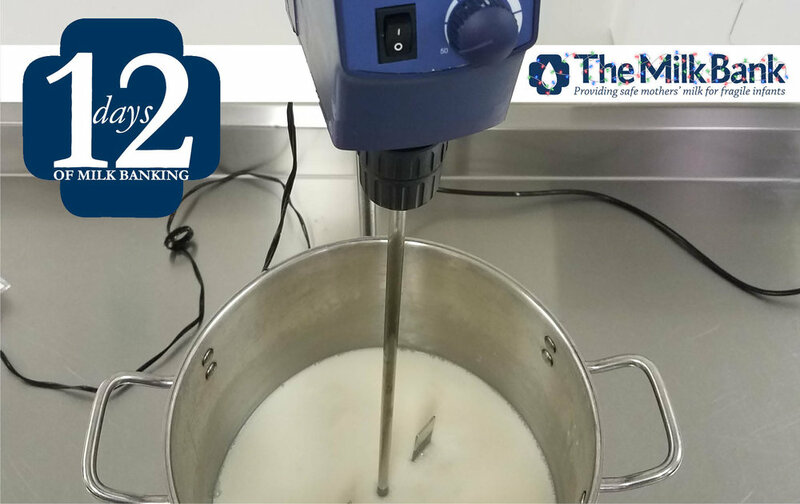 This takes approximately 90 minutes, and the milk temperature is monitored on a regular basis. Any frozen milk received from approved donors (via deliveries, drop offs, depots or drives) will be sorted by donor name, checked for pump dates and logged into our system. Two (or more!) drop off locations. Check our Facebook events for upcoming milk drives and browse our website to find depot locations near you. You may also contact us for mailing supplies to deliver your breast milk directly to our office, or if you’re in the Indianapolis area, drop by in person. A donor mother coordinator conducts a phone screen. 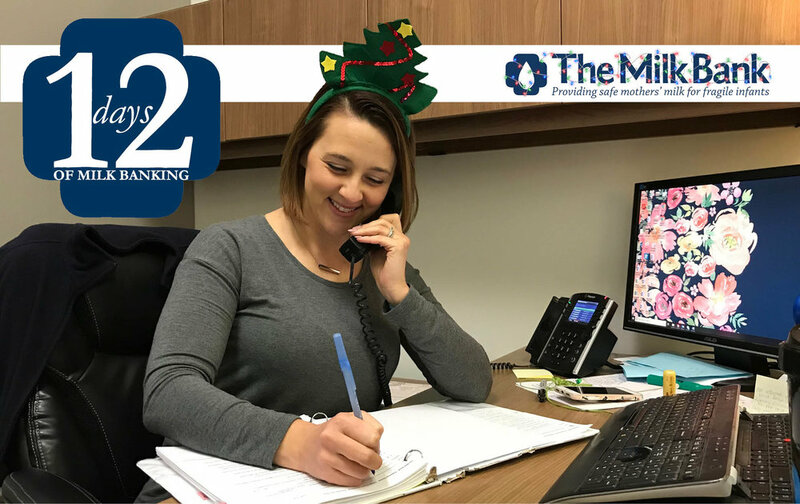 Call us at 317-536-1670 to speak with one of our staff members regarding your interest in becoming a milk donor. We will ask basic questions about your health history, then walk you through the requested documents (application, medical history form, provider consent forms and a blood test) to determine eligibility. Typically, within four weeks or less, donors are approved! 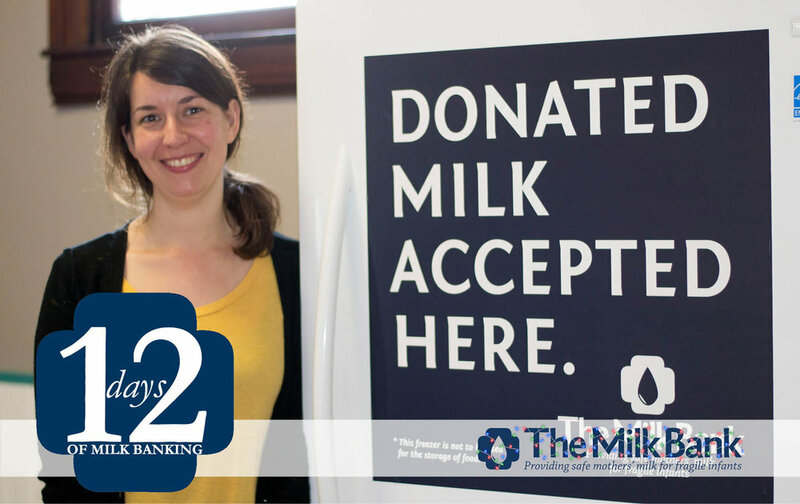 Financial gifts to The Milk Bank help to make the milk banking process possible. Please consider a year-end or memorial gift that will support fragile infants across the Midwest.